Gorgeous Brick front home in Autumn View! 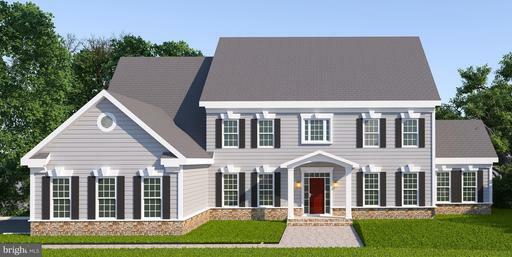 Over 3800+ finished square feet, 2 story foyer, office and theater/media room. Main level features private office, gleaming hardwood floors, large eat-in kitchen with granite countertops, formal dining room, and spacious great room with gas fireplace. Upstairs provides 3 large bedrooms that have new carpet and a master with beautiful hardwoods. 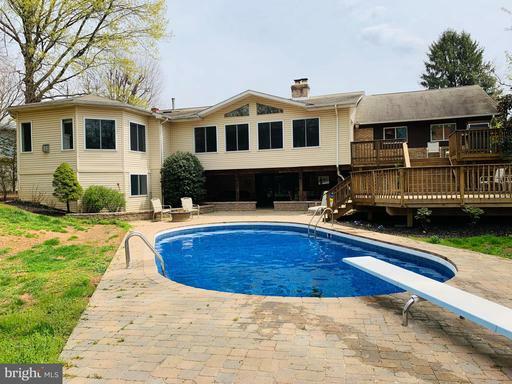 In the lower level you will find a one of a kind wet bar, bonus room that is currently used as a 5th bedroom and an impressive theater/media room. Large 2-car garage provides additional storage and plenty of room left over for you to park. 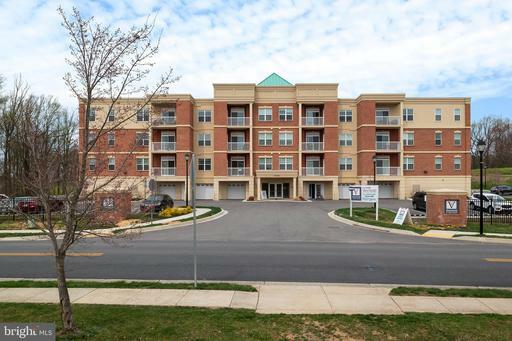 Community offers tons of amenities including a fitness center, tennis courts and outdoor pool. 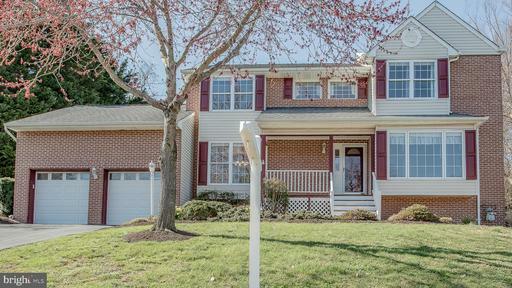 ROOM FOR EVERYONE in this 6 bedroom, 5 bathroom home located in sought after Ellicott City! Home features a 3 car garage with 13 foot ceilings, front and rear staircases, gleaming hardwood floors in master bedroom and kitchen. The huge lower level includes multiple rooms, full bath, 10 foot ceilings, wet bar and walk up to backyard. Enjoy lazy weekends entertaining on the patio in the private backyard. Excellent school district! Marriotts Ridge High School, Burleigh Manor Middle School and Manor Woods Elementary School! Great Single Family Home sitting on a Flat Lot that is over half an acre with double wide long driveway and one attached car garage; Well Maintained with Loads of upgrades: Features Open Kitchen with Granite Counters, 42 Cherry Cabinet; Stainless Steel Appliances, Wine Cooler; Tasteful Light fixtures. Master Bedroom upgraded bath and walking closet. NO HOA fee ! Walking distance to Turf Valley shopping area. Close to road 70 and road 40. Easy to commute! Beautiful 1 acre lot waiting for your custom home! Bring your own plans or choose one Green Leaf Builders has to offer. Green Leaf Builders is a true custom builder and can modify any set of existing plans to suit your needs! Home will be approximately 3400 square feet above grade with an unfinished basement. Basement boasts 9 ceilings and a rough-in for full bath. Home will have a 3-car garage. Starting price for home to be built is $525,000 - depending on options chosen. County approved septic area and approved well. Well renders approximately 12 gallons per minute. Price is for lot only. Must use Green Leaf Builders. Where life begins at 55! Located in one of Howard Countys premier Active Adult communities this outstanding villa has an abundance of space and a choice setting. First floor master suite with a luxury bath. Fabulous kitchen with granite countertops and lots of cabinet space. Main level laundry/mud room. Spacious living room/dining room area opens to a fabulous sunroom. The second floor features a large open loft as well as two bedrooms and a full bath. The finished lower level features a gas fireplace flanked by built-in bookcases, a wet bar, additional bedroom/study with full bath and plenty of storage. The rear deck overlooks a serene wooded area. 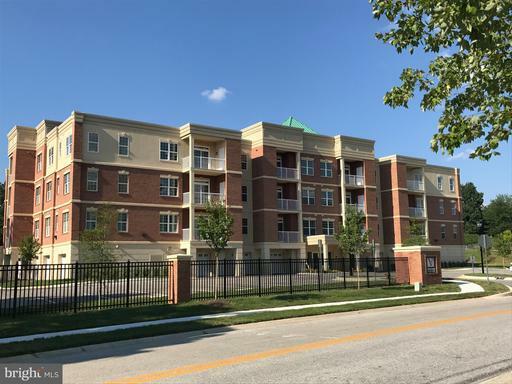 Community amenities include a club house, exercise room, tennis and pool and plenty of walking pathways throughout the neighborhood. 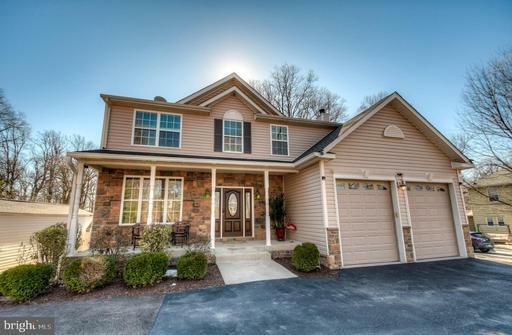 This gated community is walking distance to stores and restaurants and conveniently located minutes from Route 70 and Route 40. 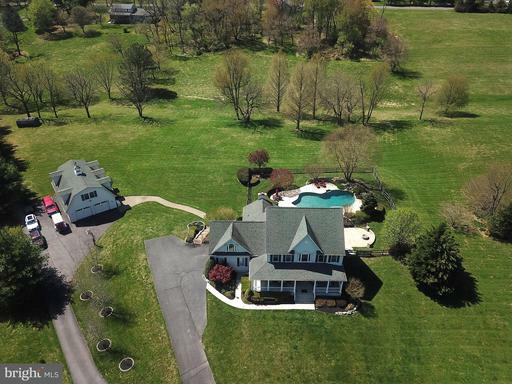 Phenomenal custom estate nestled on a sprawling 12.39 scenic acres! 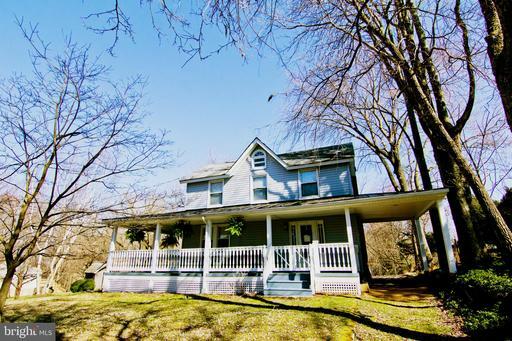 MAIN HOUSE, GUEST HOUSE, CARRIAGE HOUSE W/ APARTMENT, POOL HOUSE + 2 ADDITIONAL FINISHED LOTS! Total 6 BR, 7 full and 3 half baths + 2 addl possible BR main lvl in main house Great property for the avid equestrian! This magnificent home backs to over 5600 acres of federally protected watershed with activities including bird watching, boating, kayaking, canoeing, fishing, horseback riding, hiking and picnicking. The lush grounds are complemented with a secure gated entry, in-ground pool with extensive landscape and hardscape, multiple waterfalls, hot tub and cabana with bathroom, four stall barn with flagstone floor, tongue and groove wood ceiling, brick walls and two attached paddocks, separate in-law/nanny/extended family apartment with full kitchen, additional guest house with kitchenette and full bath, expansive patio, pergola, sprawling covered front porch, courtyard with English garden and koi pond, three car detached carriage house, and additional two car garage below guest house, covered front porch, and an exceptional preservation view of the reservoir. 2 additional separate perced lots included in sale and are already subdivided with wells! Inside this masterpiece a grand two story foyer with breathtaking crystal chandelier welcomes you, boasting an elegant curved stairway, marble flooring and 2-story ceiling with skylights. Opposing formals lure you with embellished by a wealth of architectural details, gleaming hardwood floors, crown molding, chair railing, medallion molding, decorative archways, custom built-in lighted bookcases and a wood burning fireplace. A sitting room adorned with slate flooring and French doors leading to the patio and koi pond provides the ideal place to partake in evening gatherings. Superior craftsmanship continues throughout the impressive design inspired home. The gracious layout is evident upon entering the heart of the home. Sure to be the envy of any guest, the open Neff kitchen is appointed with professional grade appliances including two Sub-zero refrigerators, a 6 burner Wolf range with double oven and indoor grill, 3 dishwashers, 46 bottle wine cooler, quartz countertops, custom lighted cabinetry, accent center-island with a mahogany butcher block island, Thermadore warming drawer, tumbled travertine backsplash, coffered ceiling, breakfast room with gas fireplace, butler~s pantry, and much more! Designed for entertaining and everyday living, the impressive 1000+ sq ft great room, situated off of the kitchen, features a stone profile wood burning fireplace. Soaring cathedral beamed wood ceiling, sunbathed windows, and stunning hardwood floors add further elegance to this enormous living space. A custom granite wet bar, library with custom cherry floor-to-ceiling shelves with sliding ladder, walk-in closet and a full bath, laundry room, and a powder room concludes this masterfully designed main level. Spectacular design elements carry through to the upper level and into your master suite that will simply take your breath away. Relax with your favorite novel in the master bedroom sitting room in front of the cozy gas fireplace. The dual walk-in wardrobe closets offer an unparalleled convenience! Continue your royal treatment in the luxury master bathroom featuring separate vanities, marble flooring, oversized soaking tub, a separate glass enclosed shower, and access to the sunporch safe room. Three additional bedrooms each with an en suite bath and further garnishments including a claw foot tub await you, allowing accommodations for any lifestyle! The lower level club room provides the perfect space to relax unwind highlighting built-in shelving, a powder room and walkout level access to a flagstone patio. 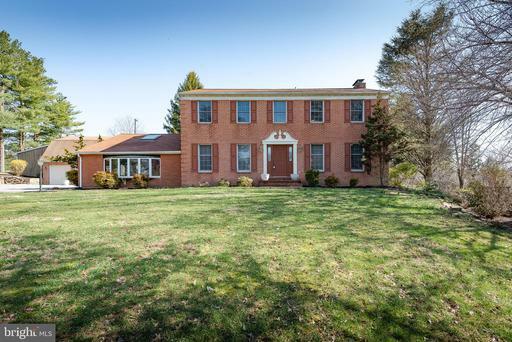 This property aims to please and is truly the embodiment of Maryland~s good life! Commuters dream situated right between Baltimore and Washington. A real life fairy tale! Welcome home to Journey~s End. 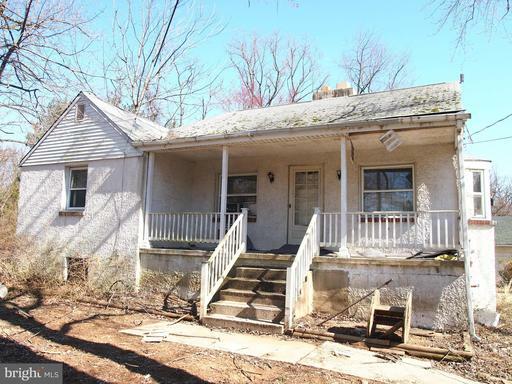 ONCE IN A LIFETIME OPPORTUNITY to own land BACKING to a State Park in desirable Howard County! Value is in the land! House needs full rehab or demolition. Gorgeous 3.3 acre lot has scenic views and a dramatic setting This type of property rarely come up for sale and this is a GREAT lot with the potential for subdivision! Some engineering studies have been completed, please see documents. 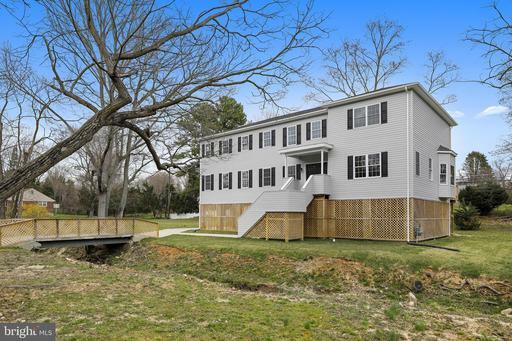 This is a super convenient location in Howard County close to commuter routes leading to Baltimore, Fort Meade, DC, etc. No homeowner~s association restrictions so bring your pets and friends and garden to your heart~s delight. Public water, public sewer, electric and curb cut at street TOP RATED BLUE RIBBON public schools! This lot is ready for your dream homes! Existing house and separate garage can be renovated or removed. 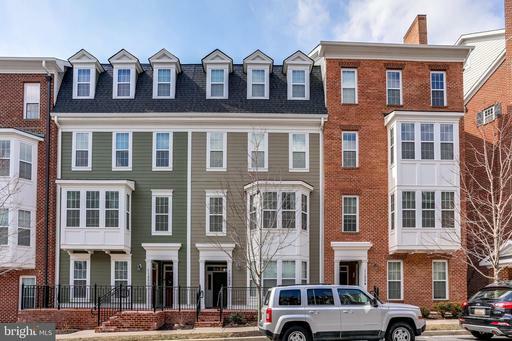 BEAUTIFUL, spacious, move-in ready townhome with lots of upgrades located in Shipley~s Grant- a charming village of shops, restaurants, townhomes and amenities! 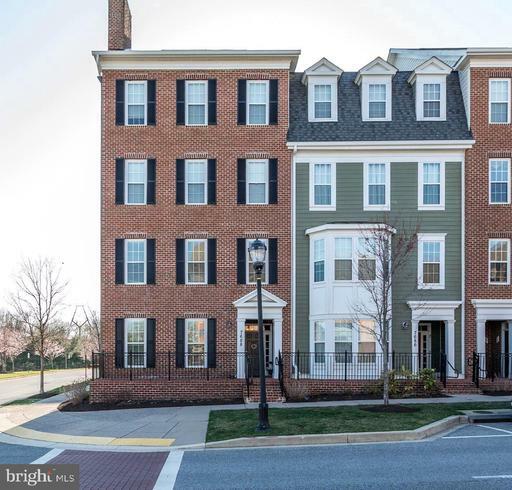 This gorgeous townhome has had one non-smoking owner with no kids or pets since it was built in 2011 and is conveniently located on the only open space courtyard in the community! Plenty of free community parking is available besides the two car garage! 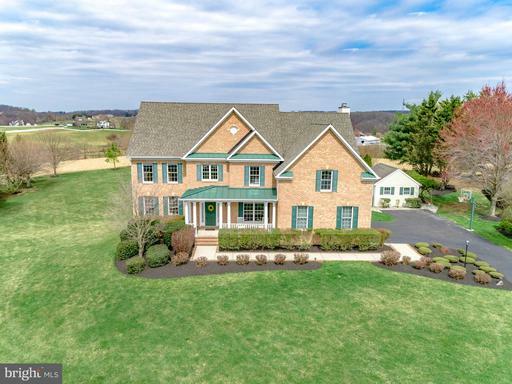 Shipley~s Grant is in Ellicott City, Maryland- just 12 miles southwest of Baltimore in Howard County- and is one of the most sought after county locations in Maryland. This established community offers tree-lined streets, onsite dining, pool, clubhouse, tot lots, outdoor fireplace and plenty of character. 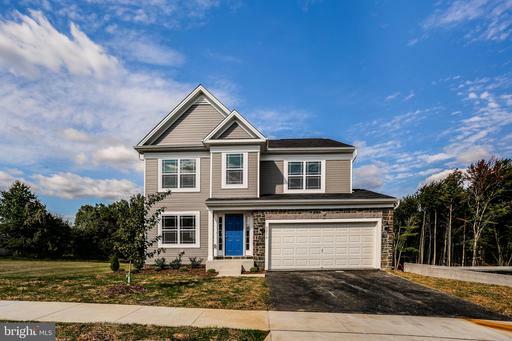 With proximity to I-95, I-97, the BW parkway, Route 100, MARC Train and BWI airport, this location proved to be the top selling community in Howard County multiple years during its construction. Come take a look at this fully above ground 3 level, 3 bedroom, 2.5 bath 2048 square foot townhome which includes an attached 2 car garage, stone front, upgraded wide plank hardwood floors throughout the entire main level as well as the upstairs hallway and one bedroom, 1st level entry level den/gym area, in-ceiling speakers throughout all 3 levels, in-wall surround sound speakers in living room, upgraded angled kitchen island, upgraded ~wine nook~, butlers pantry, granite countertops in kitchen and wine area, 42 inch maple kitchen cabinets, upgraded Whirlpool stainless steel appliances, Kohler one touch pull-out kitchen faucet, rear deck off kitchen area, half bath with pedestal sink on main level, fully upgraded master bath wtih granite countertops and soaking tub, his and hers walk in closets in master bedroom with upgraded interior design and 1st floor laundry area with Whirlpool washer/dryer. This home also offers a Vintage Security System would need to pay for plan as well as front and rear hose bibs, front and rear weatherproofed electrical receptacles, 9 foot ceilings on all levels, phone and cable hookups, 2 piece crown molding in living room and foyer, high efficiency gas furnace, Puron 14 SEER central AC, quick recovery 50 gallon water heater, energy efficient double pane windows w/ screens, passive radon ventilation system, smoke detectors w/ battery backup throughout home, fire suppression sprinkler system and 3 years left on the structural warranty of the home. You will be within walking distance to the tot lots, pools, clubhouse, outdoor fireplace, as well as a Starbucks and many dining options- come check it out! Opulent custom built manor offers distinctive features throughout. Cobblestone lined drive leads to center courtyard with an underground lighted fountain. Dramatic foyer with travertine floors, solid Alabaster light fixtures, and a winding staircase. Impressive intricate details throughout; Italian hand-carved marble fireplaces, custom painted walls with gold leaf, and artisan woodwork. Radiant floor heating on main level. Billiard room with built in bar, wet bar, and fine art lamp fixtures. Kitchen with ALL stainless Viking appliances with gold touches, 2 dishwashers, convection wall oven with warming drawer, 6 burner gas range, and wine refrigerator. Breakfast room with vaulted ceiling, and palladian window offering views of lush backyard. Butlers pantry with Fisher Paykel double dishwasher, granite topped wet bar area, and built-in ice maker. Great Room with 17 double tray ceiling WBFP. Owners suite with hand carved marble fireplace imported from Italy, custom painted tray ceiling, dual WICs and attached bath with heated floors, Carrara marble-topped vanities with custom sinks fixtures, Palladian window, deep shower with dual shower heads body jets. Lower Level with theater, custom bar, gym, entertaining stage, basketball court, bonus room more! Backyard oasis with fountain pool, flagstone patios, marble gazebo, koi pond and covered porch with stained wood, raised ceiling, chandelier, and gas powered built-in heater and fireplace. Introducing pure luxury in the Gatherings at Lynwood. 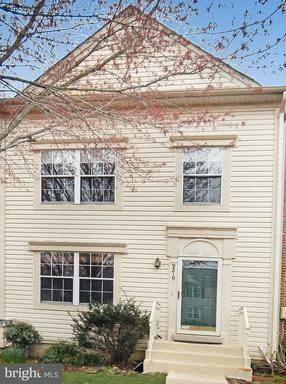 This is one of the very few and rarely available super units, with over 1,900 Sq Ft. Youll love the gourmet kitchen w/ breakfast area; stunning sun room; grand master suite, with walk-in closet and tons of natural light; beautiful foyer with upgraded tile; den, garage and so much more. Enjoy community amenities like, tennis courts, outdoor pool and club house. This 55+ community has everything you would want in the place you call home. Book your private tour today and fall love! Price Adjustment-Motivated Seller! 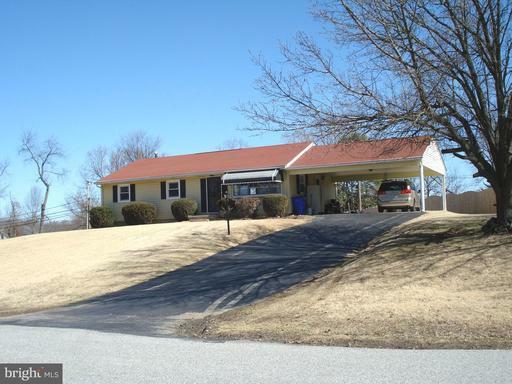 Updated 3 BR 3 FB Rancher on 1 acre! Enjoy the scenic view from your new deck. Gourmet kitchen with granite countertops. Updated basement with finishing touches left for the new owner. Basement features a great room, den/office, sep-laundry, kitchenette space, storage room, utility room, and walkout stairs. 3 year old asphalt roof with 6 inch gutters. New H2O heater. Enjoy a BBQ in your fully fenced rear yard while overlooking the country sides magnificent views. Large front flat driveway for RV/Truck parking. Rear yard has full size vehicle access gates. A must see! 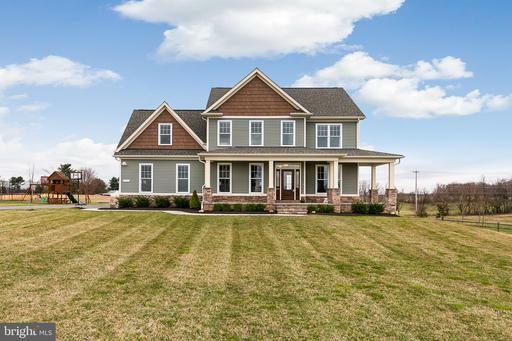 Beautiful sited on a 1,02 acre homesite in Patuxent view. 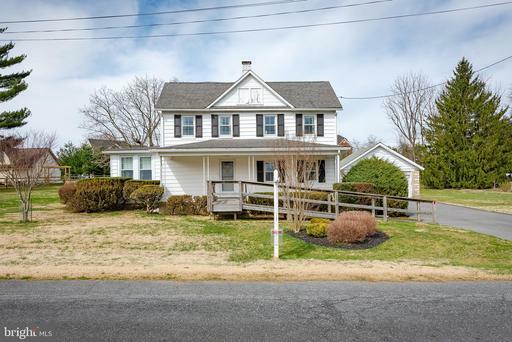 Sun-filled colonial home captivating 2 story great room , circular drive way, seasonal views from floor to ceiling windows, gourmet kitchen with maple cabinets, glass subway tile backsplash, granite SS appliances , 5 burner gas cooktop, kitchen open to bright sunroom with wall of windows. Tray ceiling relaxing spa bath in master bath. Huge walk-in closet. Oversized Rec-room. game and bonus rooms in finished lower level, 2 car garage, expanded drive way, a tree lined homesite backing to woods and a stream. 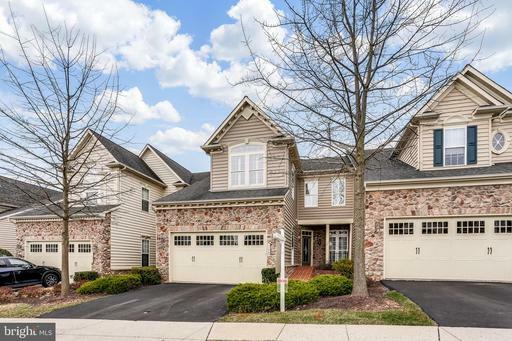 This five bedroom, three bath home is surprisingly roomy! With over 5800 sq. ft. on an acre of land, this home is an entertainers dream! A large addition adding 2300 sq. ft. to the existing home was built in 2004. Large living room with fireplace, remodeled open kitchen with granite, overlooks a big family room with hardwood floors, which leads out to two decks in the back. Master bedroom suite with sitting area with fireplace, huge master bath with jacuzzi, and walk-in closet. Two bedrooms and another updated bath complete the main level. 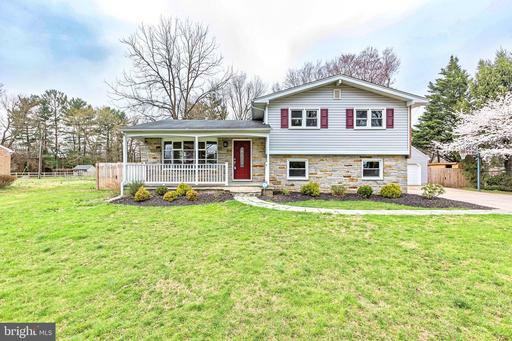 One level down, the completely finished walk-out basement offers a massive recreation room with fireplace, which leads out to the spacious patio, sparkling in-ground pool, and lovely fenced in back yard. Two more bedrooms, a bath, and ample storage are also on this level. Parking is plentiful with a two-car garage and large double driveway. An extra large garden shed in the backyard provides plenty of storage. Upgrades galore in this stunning complete new build -- Chefs delight Kitchen, granite countertops, stainless steel appliances, gleaming hardwoods, recessed lights, architectural details throughout, open floor plan perfect for entertaining, main floor bedroom with en suite, Trek composite Deck off main living area and so much more! 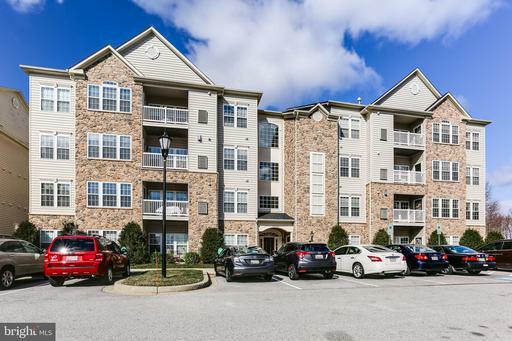 Convenient to shopping commuter routes. This one wont last!!! Custom built estate situated on 1.35 acres with miles of breath-taking views, backing to agricultural preserves! This home boasts nearly 4350 square feet of living space with rare fine custom details including an expansive all-wood kitchen island, barn-doors from a 100 year old farm, exposed ceiling beams, hand-crafted trendy barn-style door made with sheet-metal, wrap-around porch, columns and more. Pristine wide-plank hardwood flooring, main level office, family room with stone fireplace, gourmet kitchen, breakfast room, mudroom with direct access to two-car side-load garage, upper level master suite with two walk-in closets and a private balcony - perfect for "star-gazing", master luxury bathroom with large doorless walk-in shower with multiple shower-heads, bedroom two has a private bathroom while bedrooms three and four have an adjoining full bathroom, bedroom level laundry with pull-down attic stairs for added storage, a finished lower level with walk-out complete with wood-plank wall, wet-bar with granite counter-tops, recreation room, playroom, gym, fifth bedroom and full bathroom with "Swan-sink". 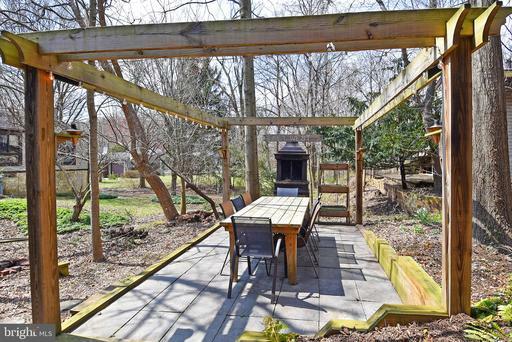 Maintenance-free rear deck overlooking stone patio with fire-pit below. This charming home is absolutely AMAZING and NOT ordinary. 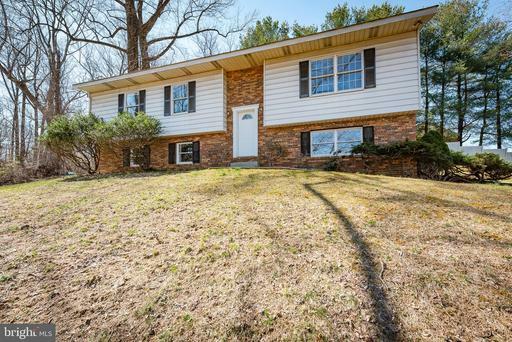 Great opportunity to own this beautifully updated colonial on quiet Cul-de-sac street in Maplewood of Ellicott City. MARRIOTTS RIDGE HS. Gleaming hardwood floors throughout the main level, freshly painted and new carpet. GAS HEAT. Formal living room and dining room, main floor family room off kitchen with gas log fireplace, upgrade kitchen with island, granite, maple cabinets, cooktop and wall oven, and walk out slider to deck and screened in porch. Finished lower level with den and full bath, and walk out. 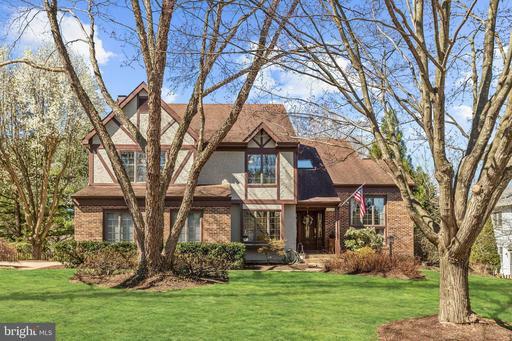 Master suite with walk-in closets, vaulted ceiling, and updated superbath. LARGE Rec Room in lower level, Full bath and Den/office, Recessed lighting, updated plumbing fixtures, and more. 3750 Finished SQ FT on all three levels. 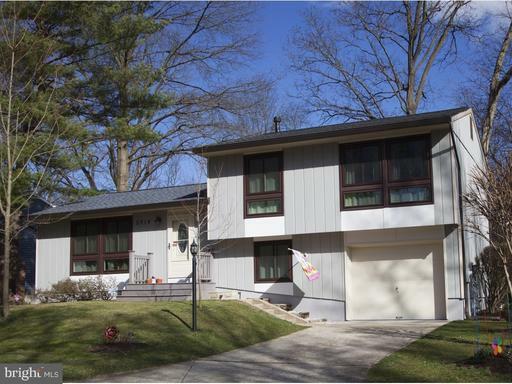 2 ZONED HVAC, HUGE Deck and backs to trees for privacy. Built-in Shelves and Cabinets in Living Room and Family Room. Quick access to 40/70, fine dining and shopping and Waverly Woods and Turf Valley golf courses. Water heater-2016, 2nd Floor A/C-2017, Invisible Fence, Hot tub pre-wire, New Granite countertop 2019, Remodeled bathrooms and kitchen. Roof replaced early 2000s, Washer 2012, Dishwasher and garbage disposal 2012. Great home for extended family. Private rear yard, and more. MOVE IN READY IN READY! 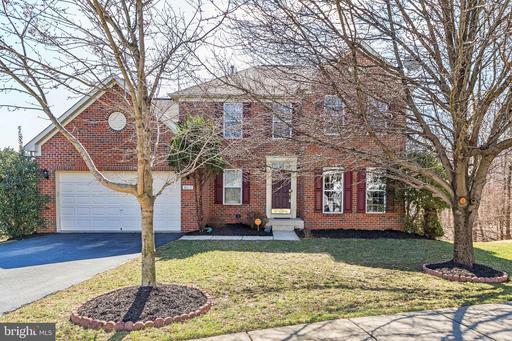 Gorgeous, spacious home, ready to be yours! Beautiful light kitchen cabinets with granite countertop and bronze faucet. 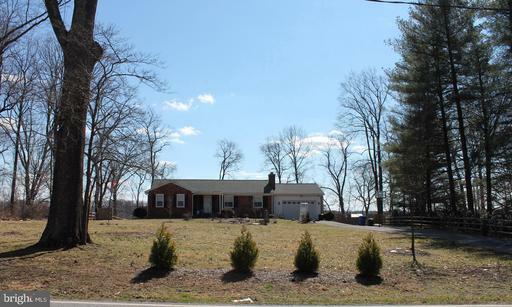 Huge lot with firepit for cozy nights, and plenty of space for entertaining! This home has incredible storage space outside 2 sheds and inside large attic. This house has an eat-in kitchen and a formal dining room for your family and friends to enjoy! Plus wrap-around porch from the front to the back of the house! A MUST SEE. 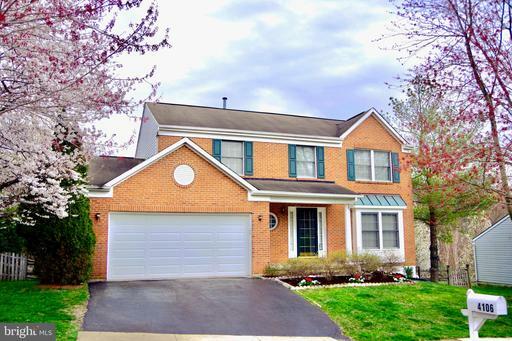 Beautiful 4 Bedroom, 3.5 Bath Colonial with large front porch nestled in sought after Turf Valley! Upon entering, youre greeted by a 2-story foyer, chair railing, and double doors leading into the home office/library with built-in bookshelves, cabinets and desk. 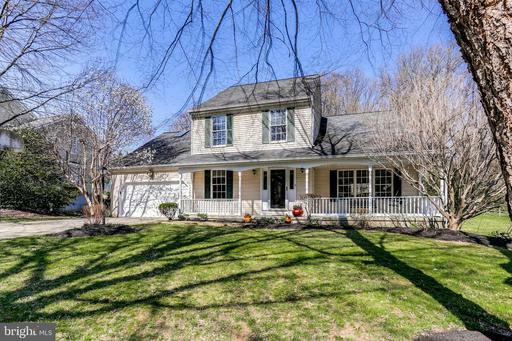 Home features hardwoods throughout main level, voluminous ceilings, and a screened-in porch and deck that leads out to the large leveled backyard. The kitchen has stunning custom cabinetry, gorgeous granite counters, high-end stainless steel appliances and an island. Entertain guests or cozy up to the fireplace in the adjacent family room with vaulted ceiling and two large picture windows. Retreat upstairs to the freshly painted owners suite including a dressing area with two closets and skylight. Brand New carpet has been installed on the entire upper level! The lower level offers a finished a rec-room, pool/game room, bonus room with cedar closet and a small workshop. Storage galore with multiple closets on lower level. Voluntary HOA! Welcome home to this sun soaked charming getaway located in the heart of Columbia. This home is ideal for entertaining guests, your family or just yourselves! Beautiful custom built cabinetry in kitchen / dining area flowing with granite countertops designed with utility and efficiency in mind. Large windows allow for maximum sun exposure on newly refinished floors and fresh paint throughout. Full bathrooms tastefully redone in the past 2 years with great attention to detail, large laundry relocated to upper level and freshly laid carpet in third bedroom. The basement was used and is ideal for a wine cellar with a large storage/utility area and has walkout access. Multiple exterior entertaining areas: exterior dining perfect for crab feasts with fire place, deck with hot tub under pergola, wooden walkway leading to shared gazebo, and front yard lazy patio to just hang out. This property has so many custom features designed to bring joy into ones life, just what a home should be! Pet and smoke free as well! 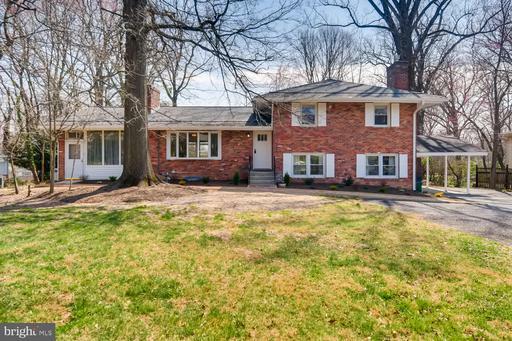 Rare opportunity to live in a solid, brick home in the beautiful, established neighborhood of Allview Estates. Situated on over 1/2 acre private level lot there is plenty of space for outdoor activities. Tiled entrance. Hardwood Floors in Upper and Main Levels. Bow Bay window in the living room which has glass door front built-in shelves and a woodburning brick fireplace with mantel. The dining room has a built-in corner cabinet and french doors leading to the screen porch. Bright sunroom with new carpeting. Uniquely remodeled kitchen has special lighting effects - under and over cabinet lighting and recessed lighting in ceiling. There is a Viking refrigerator and a separate ice maker that can produce 25lbs of ice daily, 2 dishwashers, a gas range with electric oven and built-in microwave. The flooring is tile, the countertops are Silestone and there is an attractive tile backsplash. Part of the Silestone counter below the window is open for use as a breakfast bar with stools. Master bedroom and two other upstairs bedrooms have hard wood flooring. Updated full bathroom with tiled shower/tub and window. The family room has a gas burning brick fireplace with mantel and remote. There are built-in shelves with glass-front doors and storage at bottom. Spacious unfinished basement with laundry area. Fabulous low maintenance Screened Porch w/Skylights, and Ceiling Fan w/Lights. Deck has Gas Grill w/Hook-up to Gas Source. Other features include: 50 year warranty on roof, HVAC 2014, Replacement windows. New Roof on Shed. Hot Tub can convey or be removed,1 Car Carport and 4 car parking area. Convenient to Routes 29 32. Close to shopping and downtown Columbia. There is no Columbia Tax CPRA. Welcome to Elkdale Glenn a beautiful enclave of eight, 1/3 acre homesites in Hanover, nestled within scenic, mature trees. 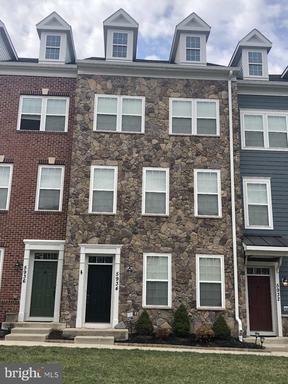 4BR, 2.5 BA, Granite Counters, Stainless Steel Appliances with Chimney Hood Vent, Kitchen Island, 42~ Cabinets, Hardwood or Laminate Floors in Foyer, Hallway, Breakfast Nook and Kitchen, Upgraded Ceramic Tiles Floors and Tub Tile Surrounds in all Full Baths. Ceramic Floors in Laundry room. Gas Heat. Buyer to pay all records/transfer taxes. Pics of previous homes options shown. 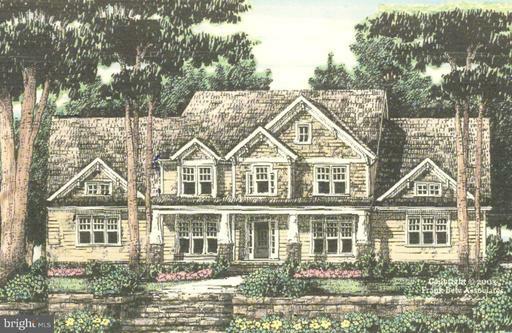 Larger Fulton and Temora Model are also available to be built on that homesite. Wear Mud boots, Construction Site! For more information on specs and plans, go to harmony-builders. Reduced 25K! 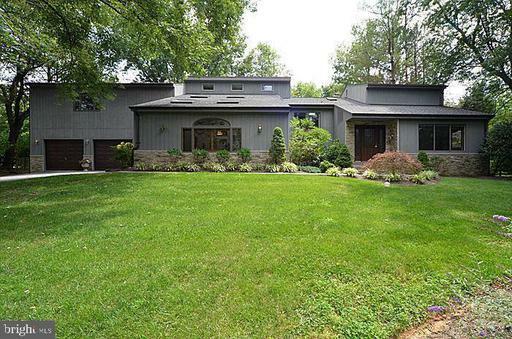 Incredible setting in the heart of Ellicott City! 1.25 Acres with stream and pond on the property! Want to be away from it all, this home is for you! Backs to Patapsco State Park, surrounded by woods! 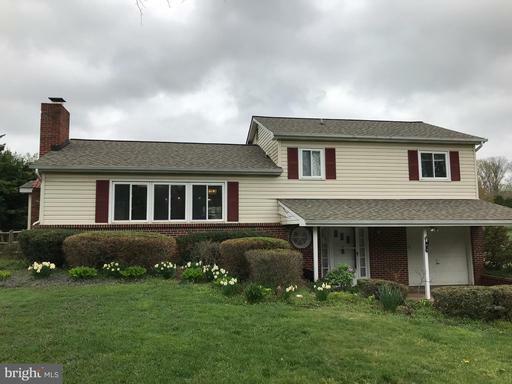 5 bedrooms, 2 full baths, Eat in Country Kitchen with stainless appliances and new grey wood tone laminate flooring, Hardwoods on main level, Full Dining Room off of the Large Family Room, main level addition features Living Room with brick fireplace. Lower level features a separate kitchen, bed 5 and a den with exterior entrance. Adjacent 4.7 Acre lot can be purchased with this home! Mt Hebron district!! Cantons newest community - Brewers Green! 12 custom modern townhomes that are 17ft wide, 4 levels 2,700 total square feet. Loaded with premium finishes and situated on a quiet street. 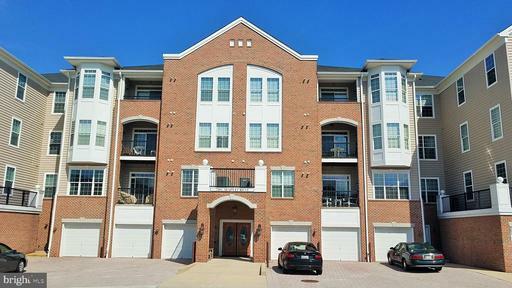 This unit is a 2 car garage / 3BR w/ option in other units of 1 car garage 4BR layout. Customize your kitchen baths. Dozens of options upgrades. $10,000 towards closing cost using preferred title lender. Buyer pays all transfer taxes. Model home open Thursday Friday from 4PM to 7PM and Saturday Sunday 11 to 5PM. Classic colonial home offers bright open living spaces! Hardwood floors throughout. Formal family room and dining room open to kitchen with ample prep space, island, and classic white appliances. French doors open to sunroom offering panoramic views of the level backyard. Spacious bedrooms including owners suite. Detached 2 car garage and shed. Home is where you make your favorite moments; where you feel the most comfort and peace~Welcome Home. 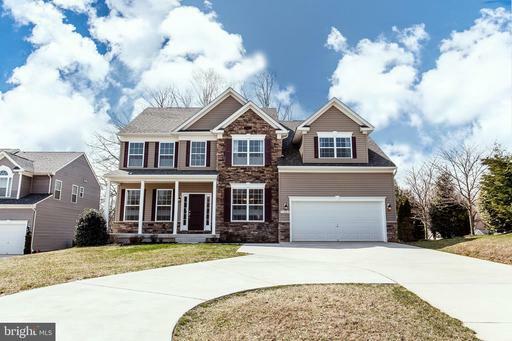 This custom built Clarksville home personifies what it means to live in a family Home. Perched high on 3 acres overlooking the countryside and evening sunsets, this Home immediately invites you to sit and relax on the wide over sized front porch. Walking into the Home you will be drawn to the recently remodeled gourmet kitchen overlooking the pool, patio and private rear yard. There is a first floor office/study to read or work and relaxing family room with warm stone fireplace for those cool evenings. Adjacent to the breakfast room you will find a separate staircase leading to a perfect teenager, college student or in-law room complete with an over sized bedroom and full bath. The Main staircase leads to four bedrooms including the master suite with recently remodeled bathroom with a spa tub. and heated tile floor. 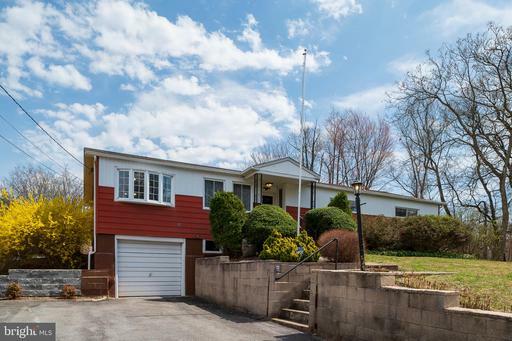 The lower level is currently being used as a working office but is designed for a recreation room, exercise room and private separate bedroom with full bath. Need more space for your extended family? The owners built a 40x30 1,200 square feet finished space over their additional detached 4 car garage with a half bath in the lower garage. More family memories are awaiting you in the large heated pool~ with low voltage lighting and fire pit that creates a magical setting for summer entertaining with friends and family. 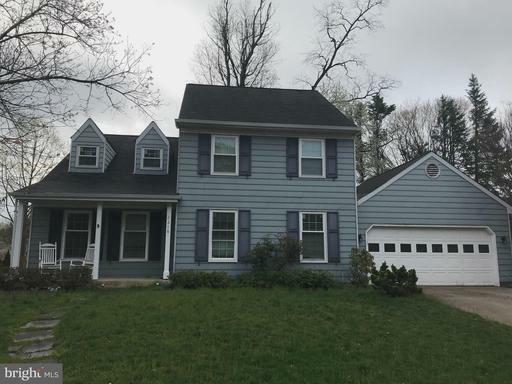 This Home has been impeccably maintained by the original owners with a complete list of all the upgrade and improvements for your review. 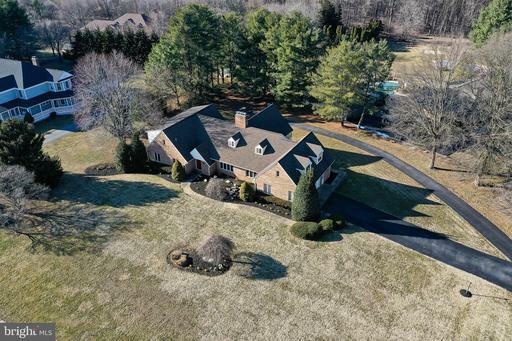 This Home is the perfect blend of a private countryside Oasis yet only minutes to the River Hill village center. 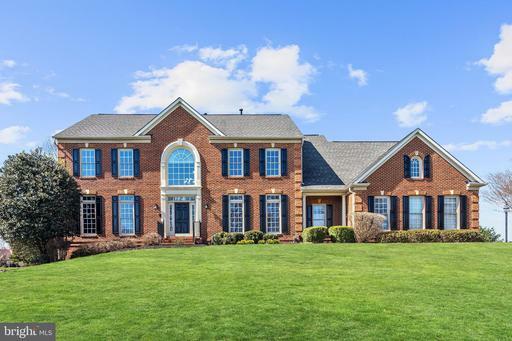 All brick custom colonial is set on a picturesque lot with sprawling backyard! Rich mouldings, custom wood trim work include coffered ceilings in chefs kitchen with maple cabinets, sleek granite counters, recessed lighting, and breakfast area. Family room with floor to ceiling maple paneling + cozy wood fireplace! Terracotta sunroom with beamed ceilings built-in cabinets! Expansive screened porch opens to grilling deck and backyard with glimmering refinished pool, covered patio area, and multi-tier stone garden! Large bedrooms include owners suite with attached bath and walk-in closet. Remodeled lower level features rec room and bar/entertaining spaces with wood stove, built-ins, and walk out access to patio. 6 bay garage with loft! 2018 roof fresh paint, welcome home! Boasting polished elegance and sophisticated detail in every room, this stunning Mitchell Best, Westport II model, custom estate forms a commanding presence situated in the sought after Maple Lawn community. Crown molding, grand two story foyer, dual stairs, formal living and dining rooms, beautiful Teak hardwood flooring, chair railing, box wainscoting, exceptional craftsmanship embroider the common areas and make for the ideal entertainment venue. Superior craftsmanship continues throughout this impressive masterpiece. The gracious layout is evident upon entering the heart of the home. 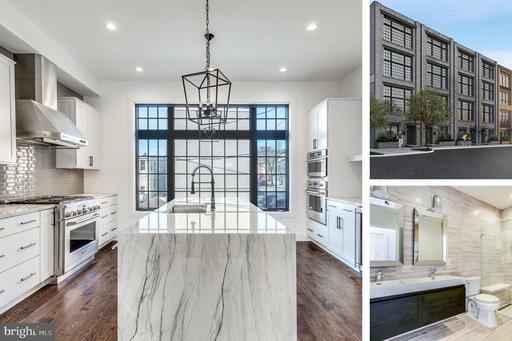 Sure to be the envy of any guests, the stunning chef-inspired kitchen is appointed with professional grade appliances, granite counters, five burner gas cooktop, decorative copper tiled backsplash, newly installed lighting, planning station, and a casual dining area. An inviting sunroom provides the ideal space to enjoy your morning latte. Designed for entertaining and everyday living, the impressive family room takes center stage as the wood burning fireplace adds a touch of ambiance. Delicate trim work and a tray ceiling add further elegance to the sunbathed family room. A study and a powder room complete the stunning main level. Spectacular design elements carry on to the upper level and into your expansive master suite that will simply take your breath away boasting an entry foyer, gleaming hardwood flooring, gas burning fireplace, and a sitting area. The dual walk-in wardrobe closets offer an unparalleled convenience! Continue your royal treatment in the master bath featuring a soaring cathedral ceiling, separate vanities, a decadent soaking tub, water closet, and a separate glass enclosed shower with seating. 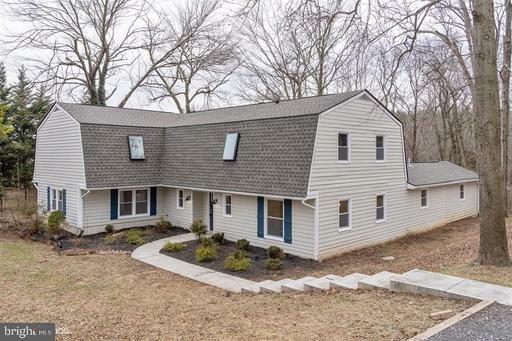 Four additional graciously sized bedrooms, two en suite baths, a dual entry bath, and a laundry room conclude the upper level sleeping quarters. Expect the unexpected in the lower level with an expansive recreation room, custom wet bar area, game room, exercise room, full bath, additional storage, and walkout stair access. A rare find in Maple Lawn, this magnificent property has a private rear yard perfect for entertaining or for relaxation as you watch the sunrise and set. 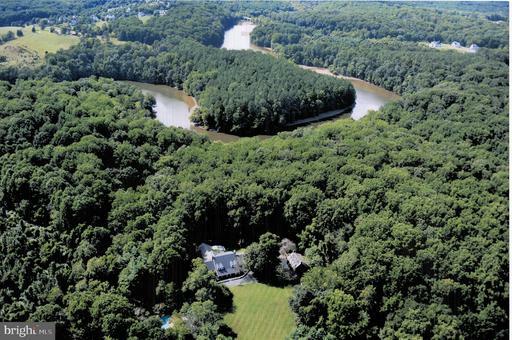 This remarkable property aims to please and is truly the embodiment of Maryland~s good life! Pages: 17 Page: 1 2 3 4 5 6 7 8 9 10 11 12 13 14 15 See more homes at one time! Change to 10 12 30 40 50 70 100 150 homes per page.